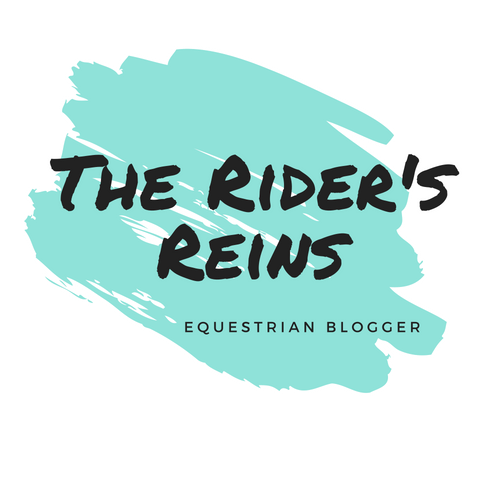 Home Horse Care Should You Be Separating Equine Herds By Gender? An equine herd in the wild is run by an older mare and the rest are all followers of some sort. Stallions will come and go when they please but mares will stay in the same herd for life. 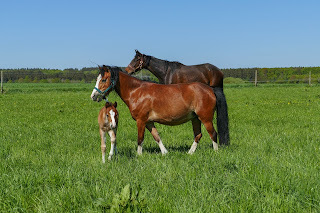 When a foal is born he or she will automatically take the same position in the herd as it's mum. This means there are hardly ever fights to establish dominance. The only time you will see fighting in a herd is when mares in the middle of the pecking order will try to move up a few places. 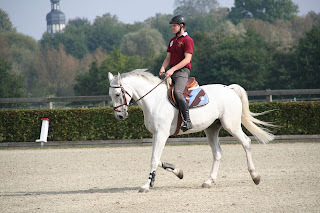 The horse's at the bottom of the pecking order will usually not try to move up. The oldest stallion of the herd is the peacekeeper of the mares! If two mares in the middle of the pecking order start to fight the stallion will step in to stop them from hurting each other. 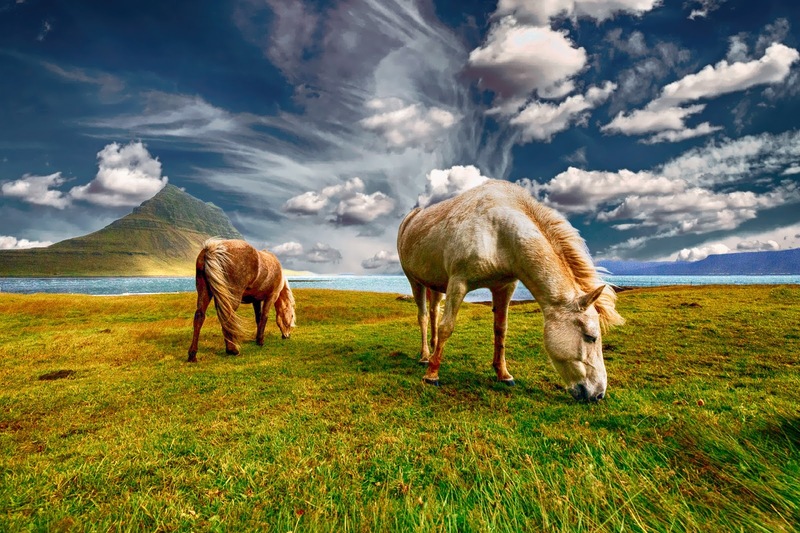 The horse's in a domestic setting doesn't have the same motivation as a wild herd. They don't need to walk miles every day to find food and water and they don't have to worry about predators so the equine behaviour has changed. However the lead mare behaviour hasn't changed, they will still instinctively have that behaviour. 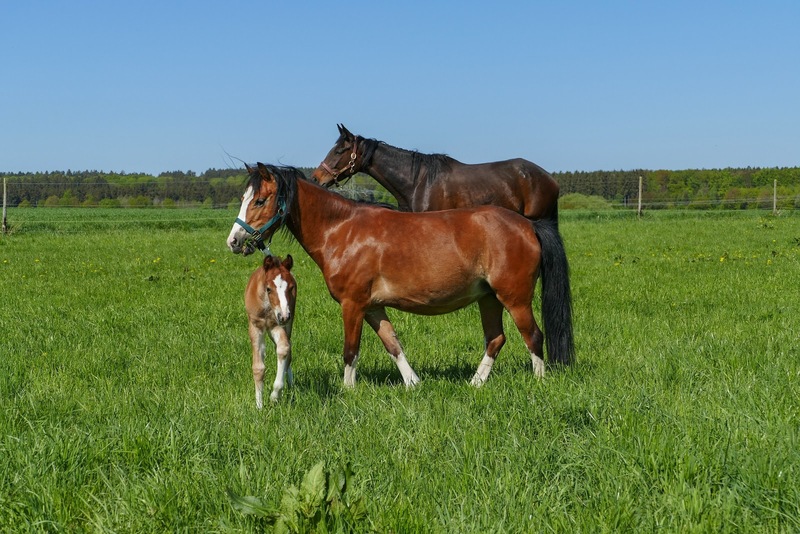 When choosing herds, remember that some mares will always have the instinct to be top mare if they have been before so if you put two of these together, you will have a problem! Apart from that, I think that mixed herds are fine as long as you test first. Most horses will fight when they are first introduced if you don't do it properly. Introducing horses by turning them out into the field next to the herd is the safest way to do it.